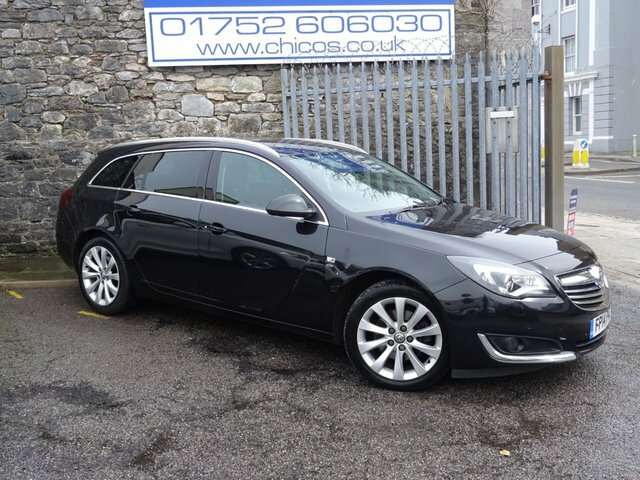 Carbon Black Metallic, 1 Former Owner, Full-Service History, Leather Heated Front Seats, Sat-Nav, Electric Tailgate, Top Specification, Great Condition, Nice to Drive, Similar Cars In Stock, Please Visit our Website chicos.co.uk. Here at Chico's of Plymouth we are finance specialists and can tailor finance packages to suit your budget. Visit www.chicos.co.uk/finance and apply online. For extra peace of mind, we also offer comprehensive extended warranties and a first class after sales service. Some of our vehicles are kept offsite; please contact us before travelling so we can ensure the car is ready for you for when you arrive. Please check out our Auto Trader reviews 4.9 out of 5.